Whether you are serving food in a hotel, a fast food establishment or a cafe, no matter the size of your operation, cleaning and sanitation are essential to running a successful business. This should include the routine sanitation of storage equipment such as shelving and spaces that frequently come into contact with food. 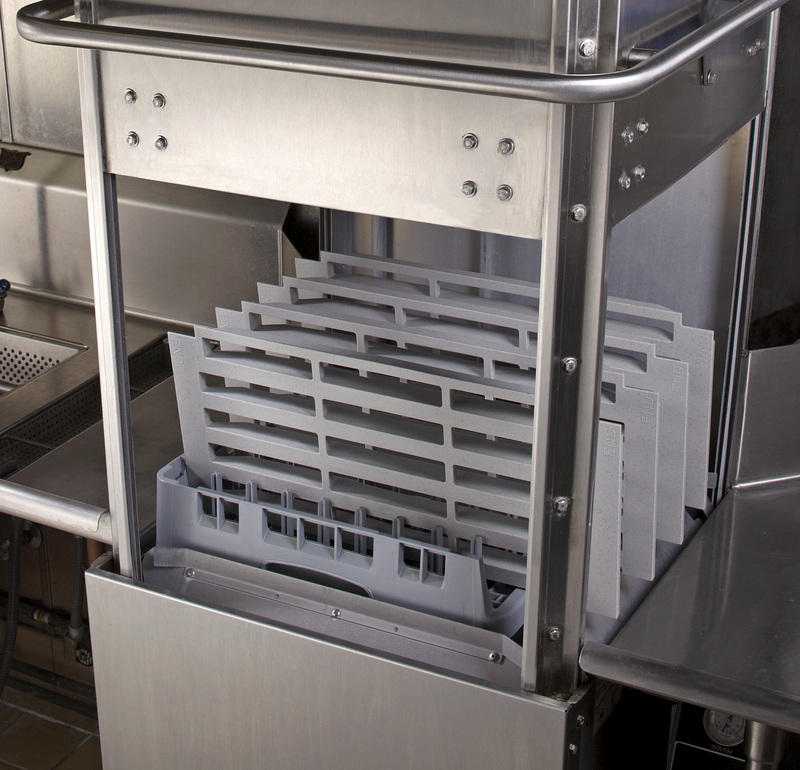 This week we shared some ideas on how Cambro Shelving can help improve cleaning habits and streamline your cleaning schedule by removing the shelf plates, running them through the dishwasher or simply giving them a quick wipe down. Here’s Chef Kyung Carroll with Hilton Anaheim sharing how easy Camshelving Elements has made it for him to maintain his dry storage room clean at all times without any interruption to his busy operation. Your kitchen too can be set up for maximum labor efficiency, food safety and functionality. Simplify your cleaning schedule by installing Camshelving, Camshelving Elements or Camshelving Basics in your operation! Stay tuned this week for an exciting shelving contest! Show Us How You Dry: Enter to Win a Drying Rack System!